Having a beautiful positive attitude comes from an innate belief that there is a greater power who is looking out for us. When someone truly believes, whatever may the challenge be, only good can come to them through it. Life does constantly test us. This attitude certainly helps in daily living. What a gift it is to always feel safe in oneself. What a gift it is to live with a feeling of certainty of care. This secure feeling is such a valuable gift. This is because no matter what the situation the individual faces, the person will never feel alone. One would never feel a sense of fear! However many of us forget this. We get nervous and scared. We get worried and agitated. That is why it’s important to cultivate the attitude of having a positive mind. Anything that’s created requires preparation. If someone decides to build a bridge then every aspect of building needs to be considered. Every resource needs to be tested. Every action needs to be thoroughly reviewed. Only correct preparation can create and sustain the bridge. In the same way to create a positive mindset, one has to put in time, effort and self-care. Preparation Plus Practice Leads to Having a Beautiful Positive Attitude. Begin by committing to yourself that you would like to improve. Be willing to give yourself your attention. Analyse your personality. Where could you improve? yourself a conducive environment to cultivate a positive mindset is very helpful. helping to get you where you’d like to be. 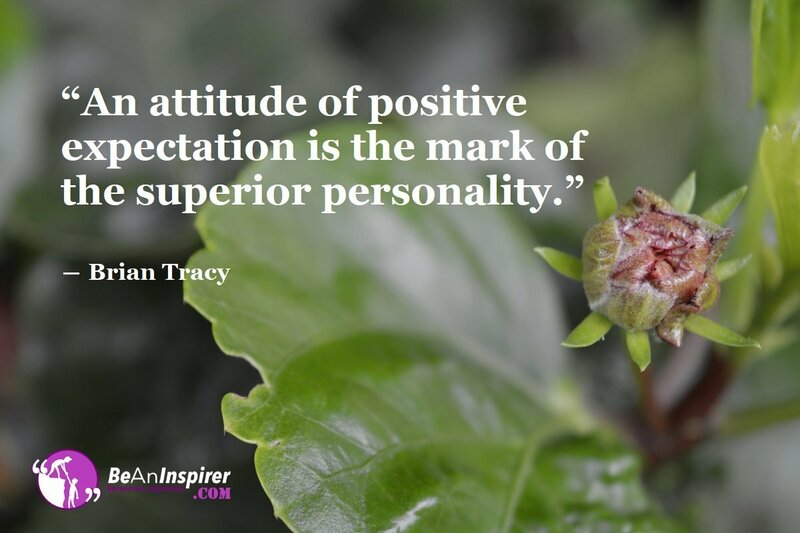 So how do you cultivate a beautiful positive attitude? Do you have any daily practices that helps you be in good company? Let us know in the comments section below so we can begin talking.